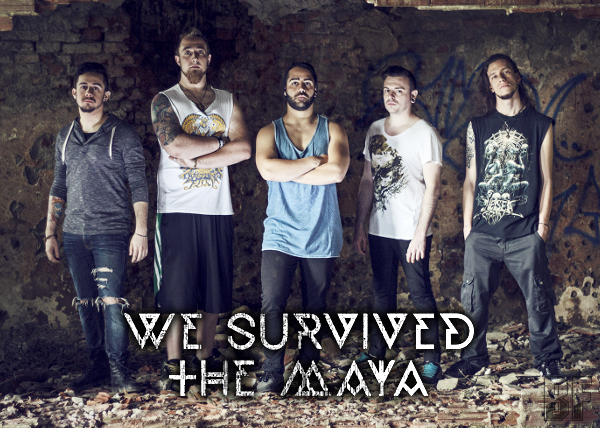 WE SURVIVED THE MAYA (WSTM) is a Torino-based Italian Metalcore band born in 2012, from the ashes of a previous project which Riccardo Celi (Guitar, Vocals), Joshua Baecke (Drums) and Francesco Di Castri (Lead Guitar) have been joined with together. Thanks to the various contaminations of metal genres which the members had played during that time, they finally found their style which are mixing of the crossover between them all, combining with together electro-pop sounds and the strength that is typical of the 'core' genre. The band has released their self-titled 5 track EP by self-produce in May 2014. The EP is a mix of various elements that criticize modern society, not only in an economical and cultural point of view, but also what's the situation of the actual state of social relations between people, that is going day by day towards a major individualism. 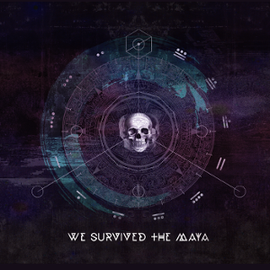 WE SURVIVED THE MAYA will appear as a guest band at El Barrio on March 28th, which is one of the shows on the HOPES DIE LAST Italian Tour.